Baseball hitting videos will help you start to improve. 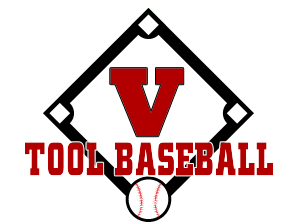 By using video the team at Five Tool Baseball can track the progress of athletes. Book private lessons now and you'll be on the way to improving your swing.